Liz Willock and Ellis Hill. Despite the bad things you sometimes hear about certain ridesharing services, the fact is that ridesharing also allows people an opportunity to connect. For one passenger and her driver, that connection allowed a father to go see his son compete in the 2016 Rio Summer Olympics. 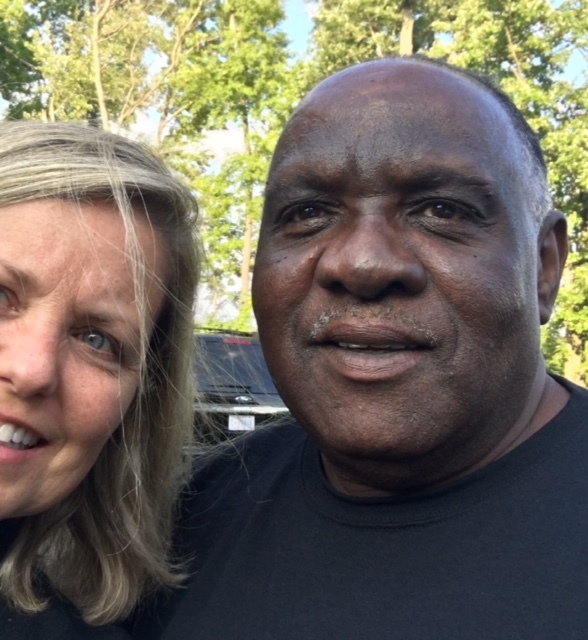 At the end of last month, Liz Willock was taking an hour-long trip to Philadelphia in an Uber when she struck up a conversation with her driver, Ellis Hill. The proud father mentioned that his son, Darrell, is competing in the Rio Summer Games this year in Track and Field in the shot put event. He also revealed his sorrow at not being able to afford to attend the games to watch him compete. People finding common ground, helping each other, and encouraging excellence in each other. Seems to me that this is what the Olympic Games are all about!